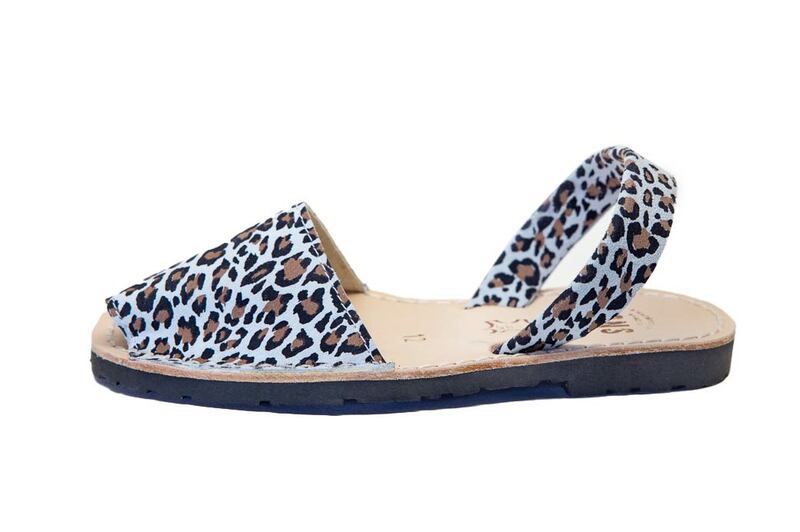 Embrace that wild child look with these Classic Style Pons Avarcas for Kids in Leopard! In an adorable spotted pattern, these kids Avarcas are handcrafted on the Spanish island of Menorca and made with durable all natural leather and a lightweight rubber sole. Let your child feel like they rule the jungle in these Pons sandals!